We love our patients. In fact, our patients love us too. Not everybody loves going to the dentist, but having a dentist that genuinely cares can make all the difference. At My Dentist at Cannon Hill, we stand out from other dentists because we treat our patients with care and respect. We provide quality, personalised dental services with a strong focus on customer service. Our patients have come to expect the best dental treatment in a friendly and caring environment. We are a Cannon Hill dentist with a professional team that strives to make your visit easy and enjoyable, and our gentle approach is like no other. We treat you as a guest, not just a patient. Is Our Cannon Hill Dentist Right For You?  The value of high quality healthcare is priceless and should never be compromised. Your teeth and oral health are a top priority. Your teeth should function and look great for a lifetime.  Your smile is important, and your teeth should always look their best. Prevention truly is better than a cure. Oral health has a big impact on general health. With us, you get a Cannon Hill dentist that is dedicated to providing a range of high-quality dental treatments. These include general dentistry, cosmetic dentistry, teeth whitening, wisdom teeth surgery, Invisalign, replacement of missing teeth and more. Our team offers a high standard of treatment for the whole family. We take pride in our work and love giving patients the teeth and smile they deserve and desire. Performing smile makeovers is one of our biggest joys, as we love seeing the change and transformation in people. If you are experiencing a dental emergency such as a broken or chipped tooth, swelling or abscess, you can call the team at My Dentist at Cannon Hill. We offer emergency dentist services for all of our patients in need. We usually operate during normal business hours, working Monday to Friday and half of Saturday. You can also make evening appointments with one of our dentists on Tuesday and Thursday nights. We strive to accommodate short notice appointments whenever possible, for your convenience. Stop by and visit us at the Cannon Hill Kmart Plaza. You’ll have access to ample unrestricted parking, as well as access from the bus station 50 metres away. 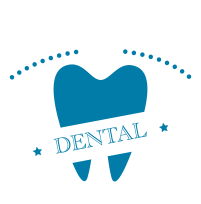 Other areas that we provide dentist services for are Brisbane, Bulimba, Morningside, Murarrie, Carina, Carina Heights, Tingalpa, Hemmant, Belmont, Balmoral, Hawthorne, Carindale, Seven Hills, and Camp Hill. We have extended opening hours, including Saturdays, and at short notice. To make an appointment, you can contact us on 07 3902 1023 or through our online booking page. Please note: not all the appointment times available are on our online booking page. For complete information, be sure to call us.